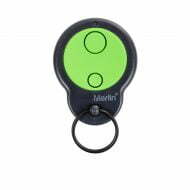 A must-have for every set of keys in your house. 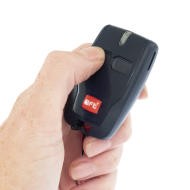 Control access to your premises using transmitter handsets from NGRO. 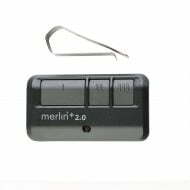 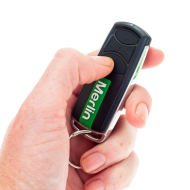 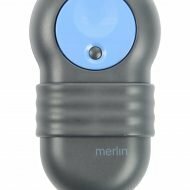 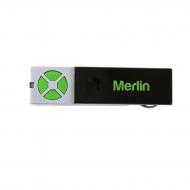 We supply a complete collection of Merlin garage door remotes and wall buttons to customers all over Australia. 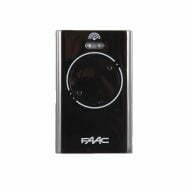 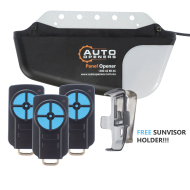 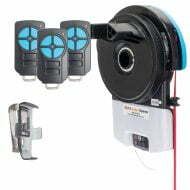 Our transmitters can be easily programmed to control your garage motor systems. 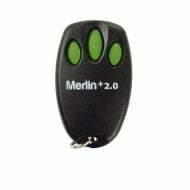 Compatible with all Merlin motors, they ensure smooth, reliable and quick operations. 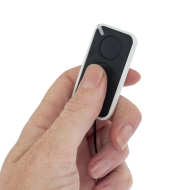 Using radio frequency technologies, our remote handsets will seamlessly open and close automated garage doors at the touch of a button. 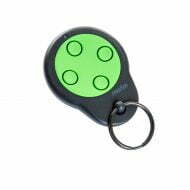 Small, compact and lightweight, they can be easily fastened to your car keys or stored in your console. 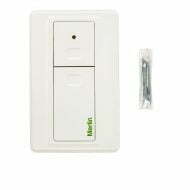 We also have wall buttons that can be attached inside your garage or home. 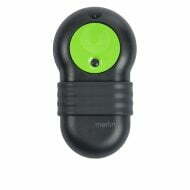 All of our remotes come with batteries and a full 12-month warranty. 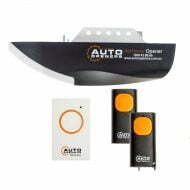 We also supply an instruction manual to help with the installation of your transmitter. 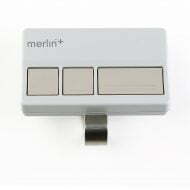 If you would like to buy our Merlin motors and remotes, simply fill out our online order forms. 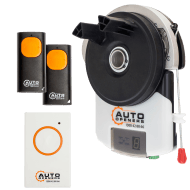 If you have any questions about our products, please don’t hesitate to call 1300 858 438 or contact us through our website today.